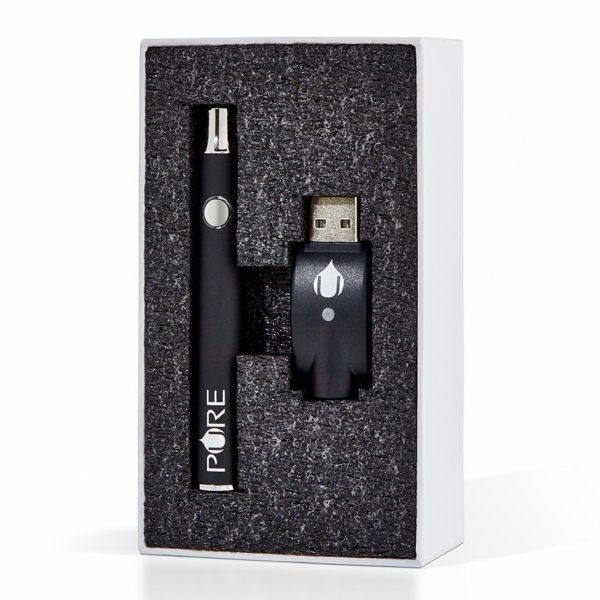 Tempered glass cartridges with larger intake holes are the design of the Pure Spectrum vape cartridges, as a way to prevent leaks while vaping out more oil and thicker concentrates. People who vape want to get the most product from each hit. Each of these Natural Honey Oil cartridges includes 450 mg (100mg CBD) of whole plant extract honey oil, organic MCT oil, beneficial cannabinoids (THC free), robust terpene profile and in the natural flavor of your choice. You won’t find any propylene glycol or vegetable glycerin in any of these products.